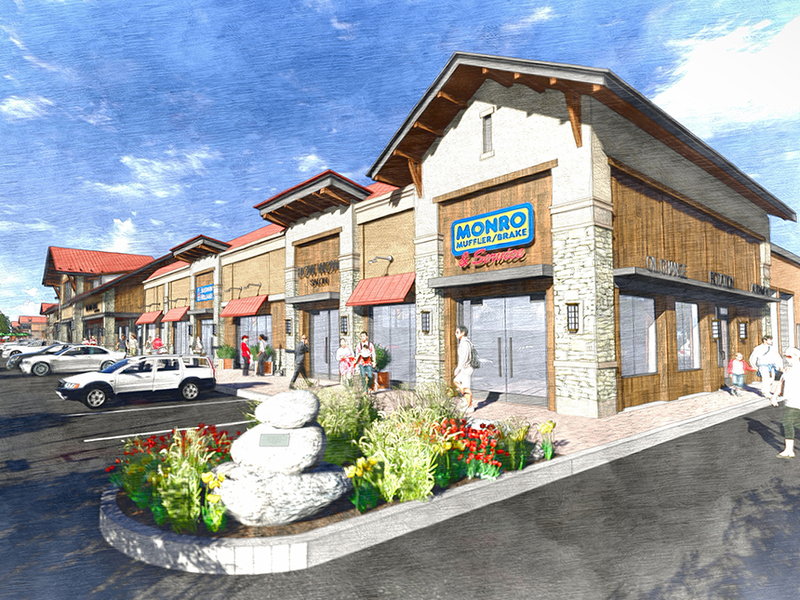 Various renovation and new construction of six buildings on an existing retail site. 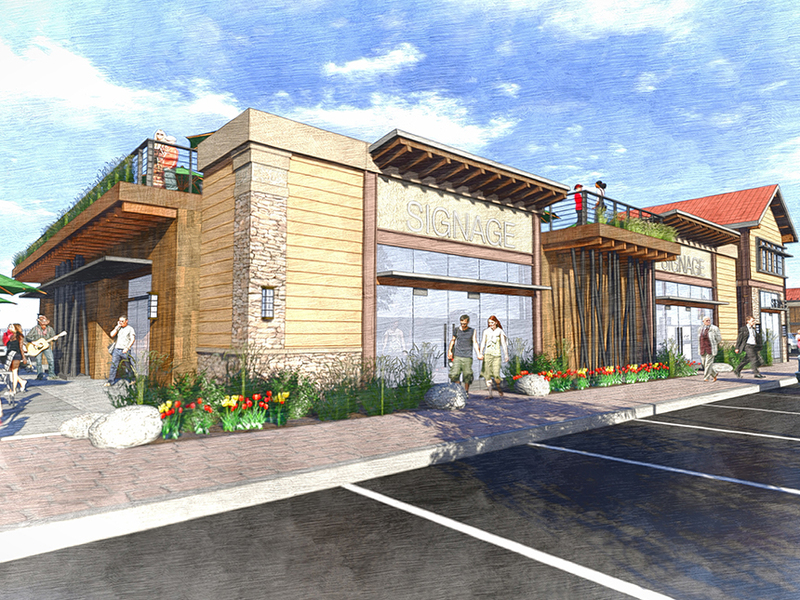 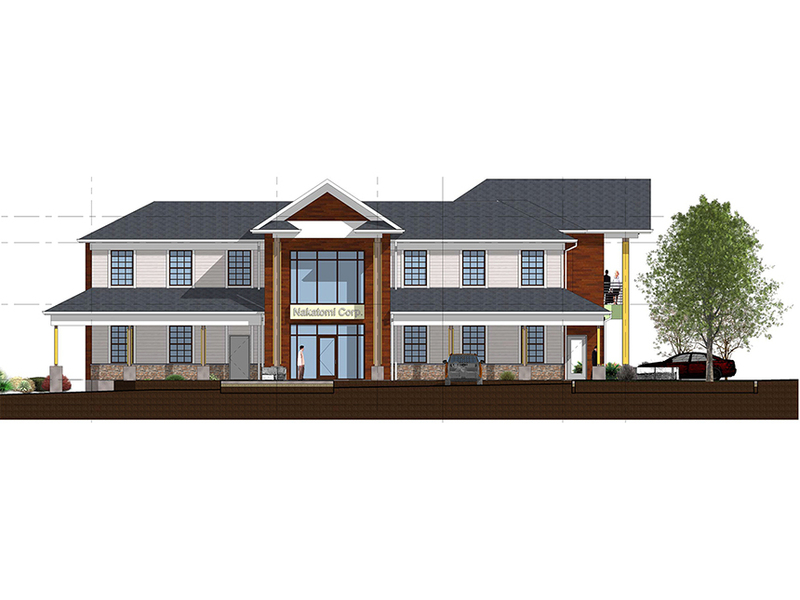 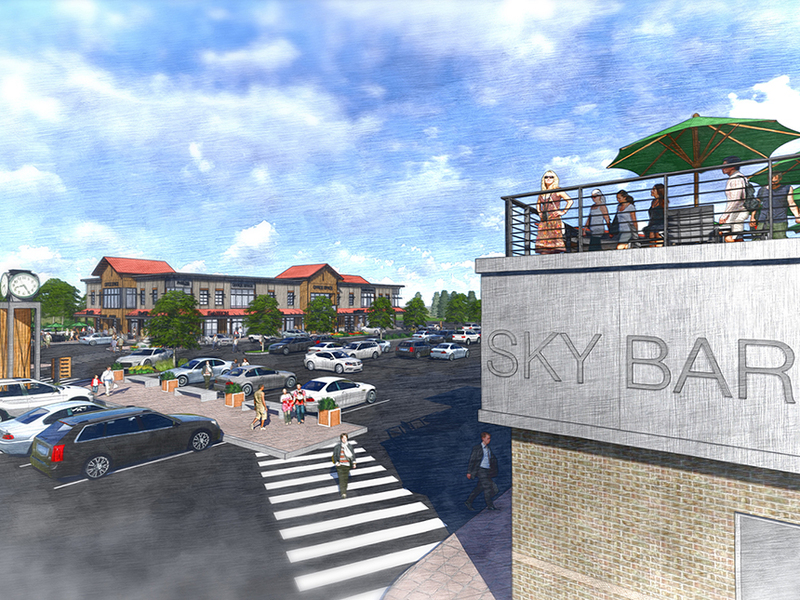 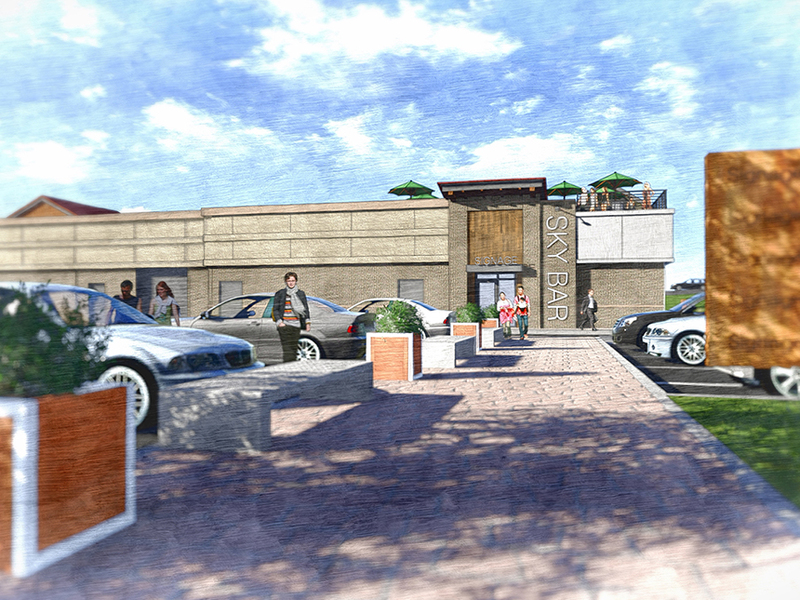 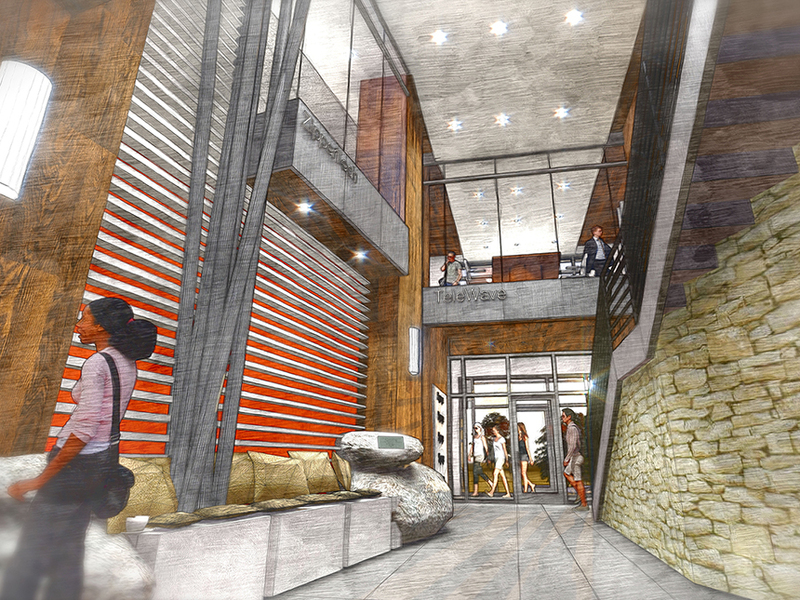 Buildings include a retail plaza, two multi-story office buildings, a breast clinic, and two future retail buildings. 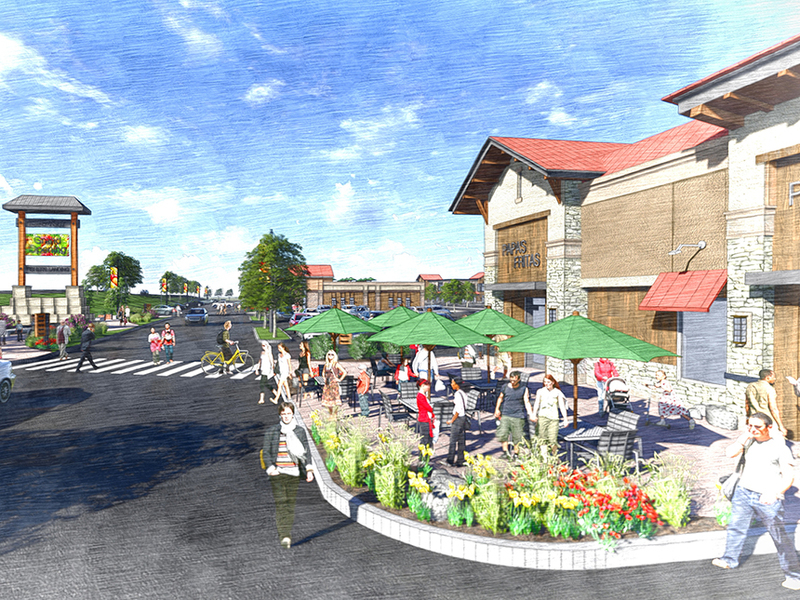 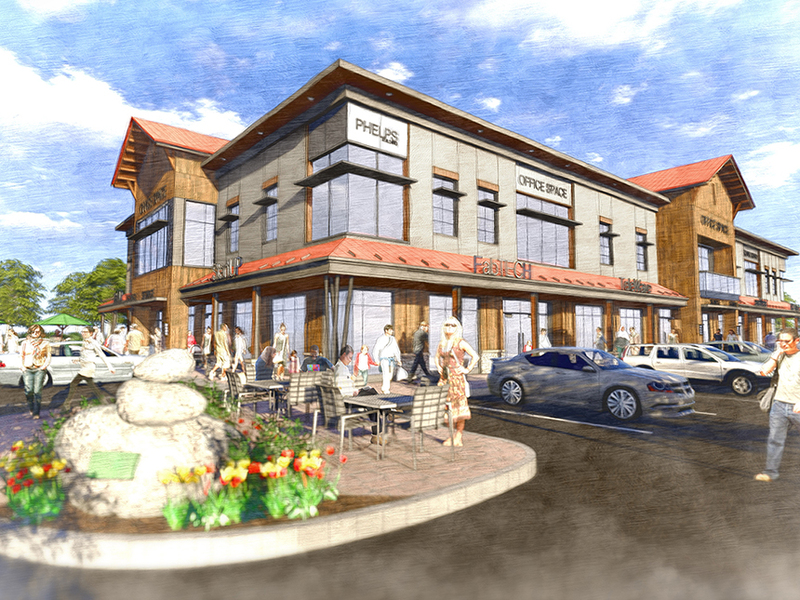 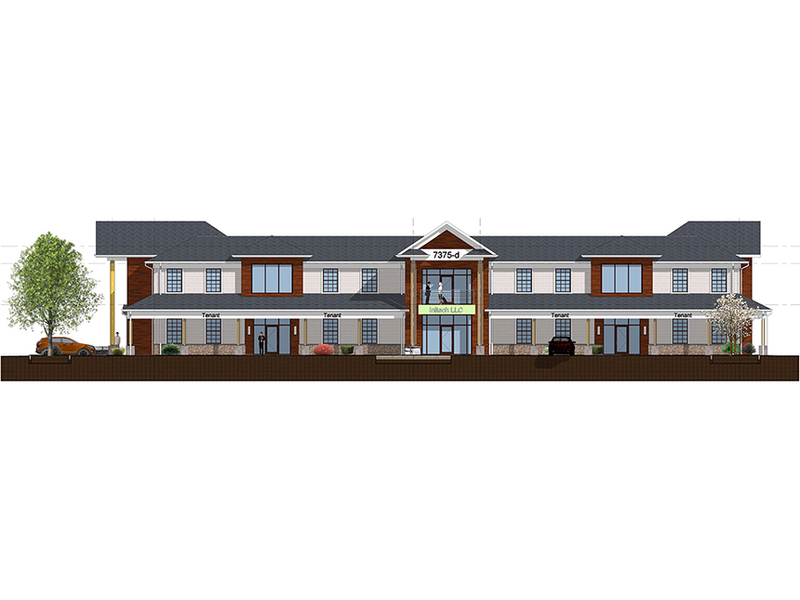 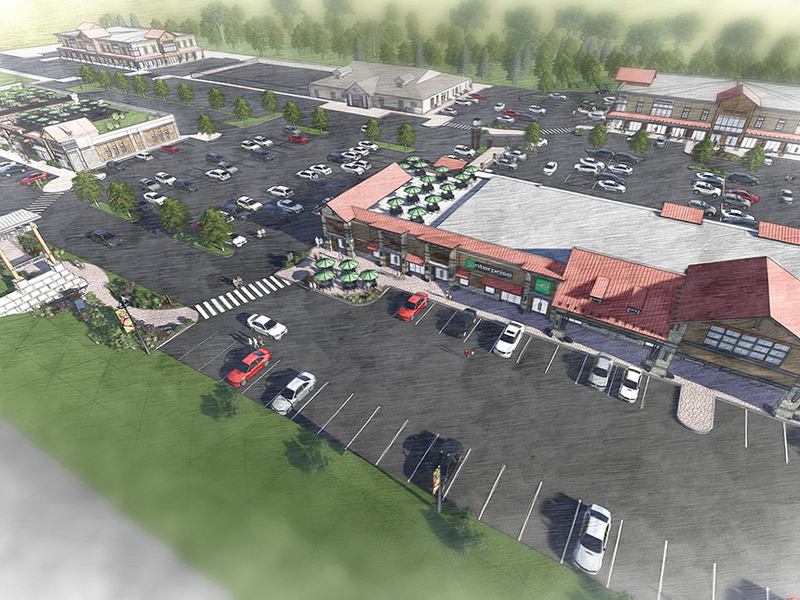 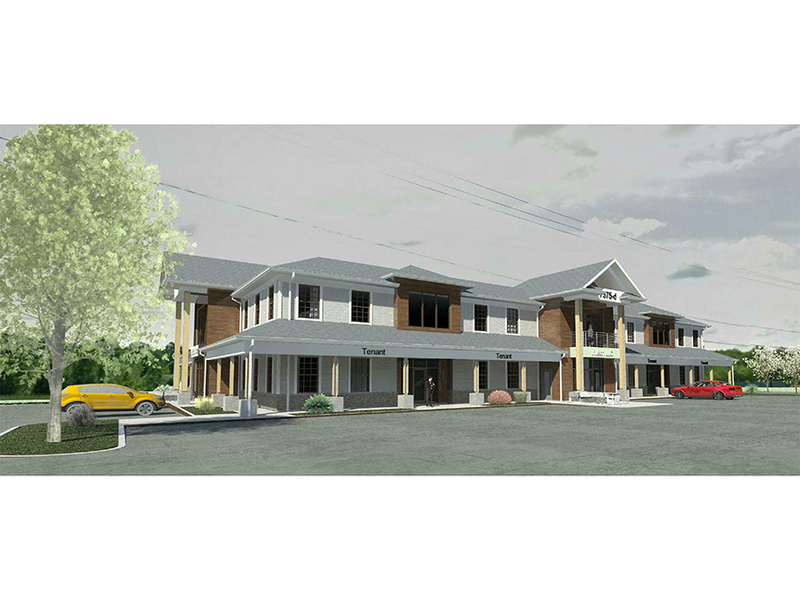 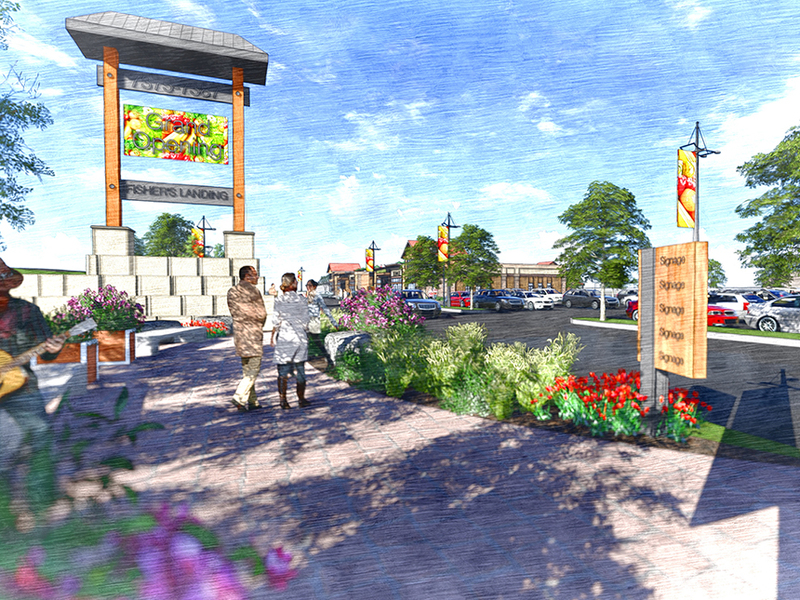 The intention of the project is to court key tenants to the facility and serve as a visual connection to the proposed Fisher’s Ridge across the street.